Members of The Center for Bioethics & Human Dignity receive the Center’s quarterly publication, Dignitas, which reports on current bioethics issues. I have an article in Volume 24, Issue 4 on embryoids. Embryoids are made from pluripotent stem cells and have many of the features of embryos. 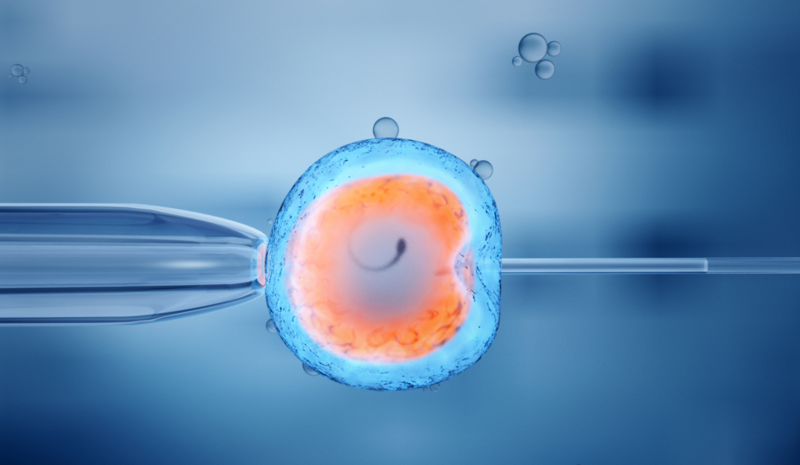 Embryoids are not technically embryos, but what they and is research with embryoids ethical? This article is available to members only, but you can read a shorter version at bioethics.com.